Macs Bollards » Why Choose Macs? 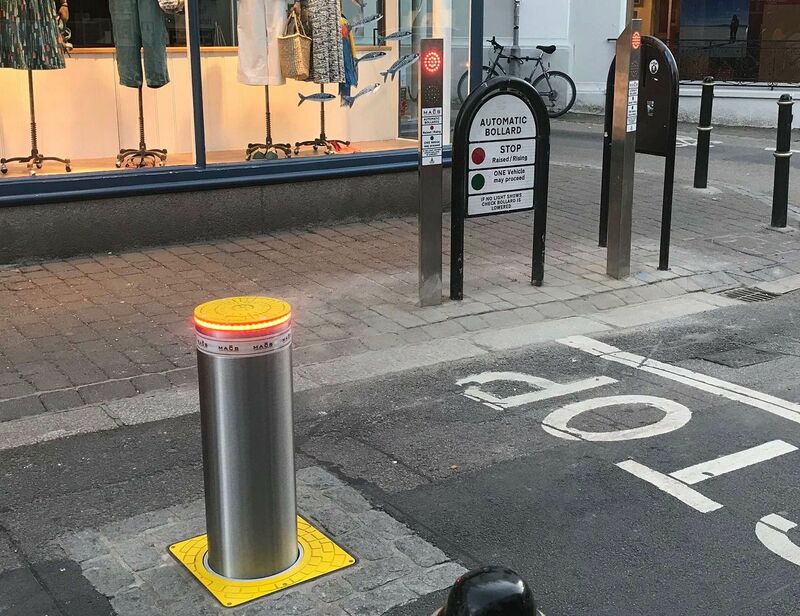 Automatic security bollards are an effective and convenient way to help prevent or solve problems such as the unauthorised use of parking spaces, restriction of road access, and offer additional security to buildings and spaces. They also offer a visual and physical deterrent to potential theft of vehicles and other criminal behaviour. With almost 20 years of experience in security bollards and access control, you can rest assured that our team will thoroughly discuss and assess your specific needs, and work to deliver a product tailor made for you. Our goal is you complete satisfaction. 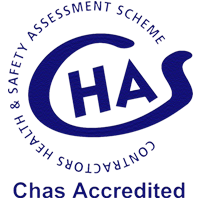 we will discuss your requirements from beginning to end to ensure you get the right system for you. 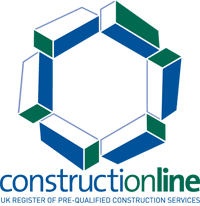 We work with numerous manufacturers to offer only the best quality products and systems. Full technical support and aftercare service, there is always have someone at the end of the phone or email when you need. All products are fully tested prior to leaving our warehouse to ensure optimal operation. We strive to deliver all products on time and within budget, even when facing challenging environments or when working during holidays, and can offer some of the most favourable lead times in our industry. We operate a 24/7 service all year round. When you call Macs Automated Bollards on 0161 3206462 you’ll speak to one of our expert advisors. 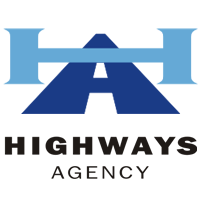 We can tailor our services to meet your requirements, and offer you support and advice on the right products for you. 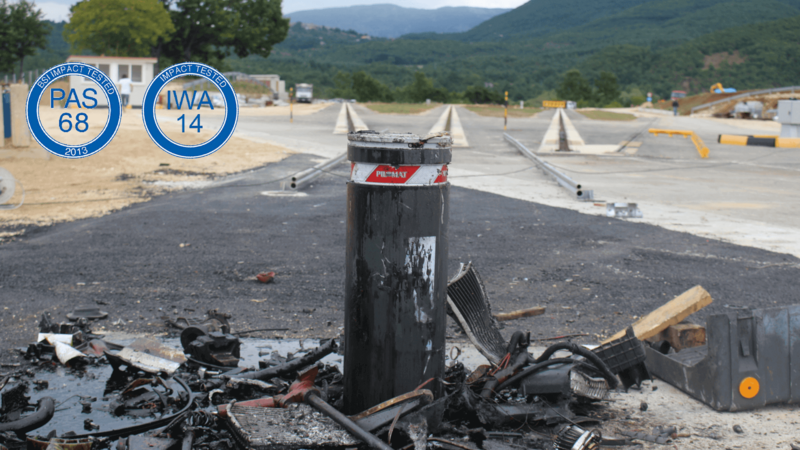 Macs Automated Bollards can respond to emergencies repair callouts, as well as carrying out the commissioning, wiring, service and maintenance of automatic security bollards, and we operate in all regions of the UK. We guarantee to be there when you need us. Founded in 2008, Macs Automated Bollard System Ltd has seen steady growth year on year, with a growing engineering and servicing department servicing a large customer base all over the UK. "Customer service and complete satisfaction is our top priority. Thanks to our focus on our aftercare service we have a large ,and growing, number of repeat clients, though we are always ready to welcome new and valued customers." Based in Manchester, we are a supplier and installer of automatic rising security bollards around the UK. 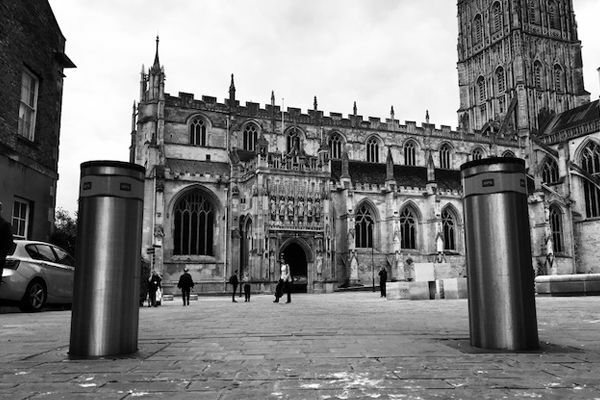 We pride ourselves in over 20 years of experience in security bollards and access control, and have service teams available to repair and maintain automatic bollards all across all regions of the UK. Our engineers are able to respond to your needs 24/7, all year round. 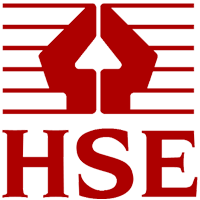 Our team of Engineers are all regularly trained and fully qualified for the work they carry out for you. Our engineers ensure your satisfaction is their upmost priority.